Venice, the lovely world famous place is one of my favorite cities and I cannot recommend visiting Venice enough. I had so much love that I revisited Venice in fall 2018 and all I can say: Venice doesn’t disappoint. It is still as beautiful as I remembered and if you get the chance to visit Venice you should make sure to spend at least one night in Venice and plan your trip carefully. 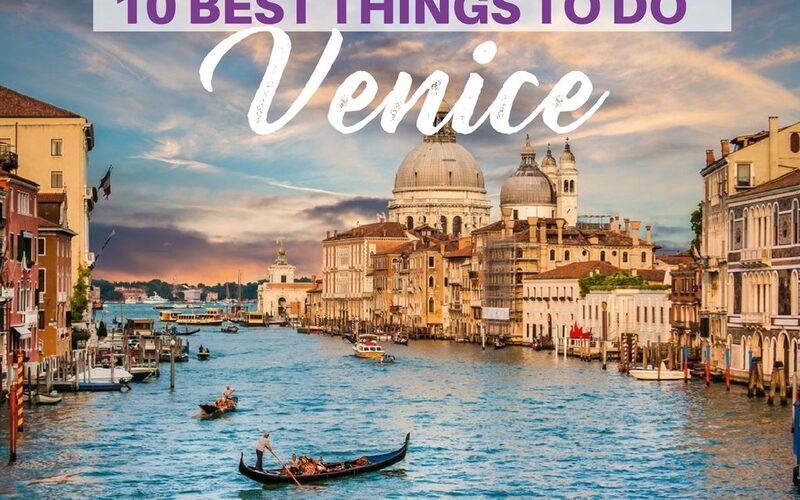 This post helps you to see the best things and places in Venice in 2 days – so, enjoy the itinerary for Venice in 2 days (plus important travel information). Before heading to the Venice itinerary, here is some info for your first trip to Venice. Located in the northern/eastern part of Italy, Venice offers the cutest, most picturesque streets and houses you can imagine. It seems to me that Venice was just made for people who love strolling through streets and enjoying life, while not doing so much else. Every corner has its own charm and magic and the Venetian do their best to welcome tourists friendly. Though I (and probably many others) associate Venice with bridges, it is interesting to know that there are other cities which actually have way more bridges than Venice, like Hamburg in Germany for instance. 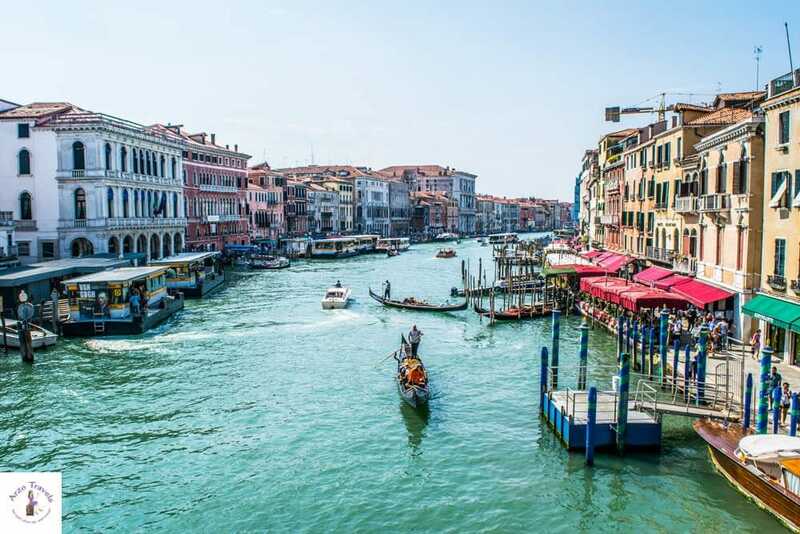 Venice – The City of Bridges but, of course, there are many beautiful tourists attractions in Venice and I have added the most famous landmarks in Venice, Italy, for you as well as some other great things to see in Venice. Find out about the best things to do in Venice in 2 days and some more tips for your trip. Small cafes invite you to enjoy real Italian coffee and espresso. Some cafes, however, charge ridiculous prices for beverages. 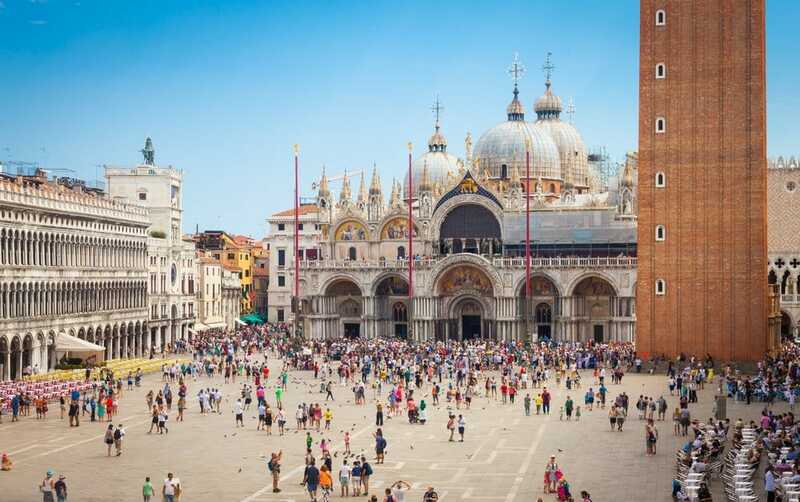 So do the cafes near the main attractions like the Piazza san Marco, Rialto Bridge, Palazzo Ducale or the Basilica di San Marco. You want to enjoy a bottle of coke or a cappuccino in those cafes? If you pay around 9€ to 10€ for one beverage (a bottle of coke). 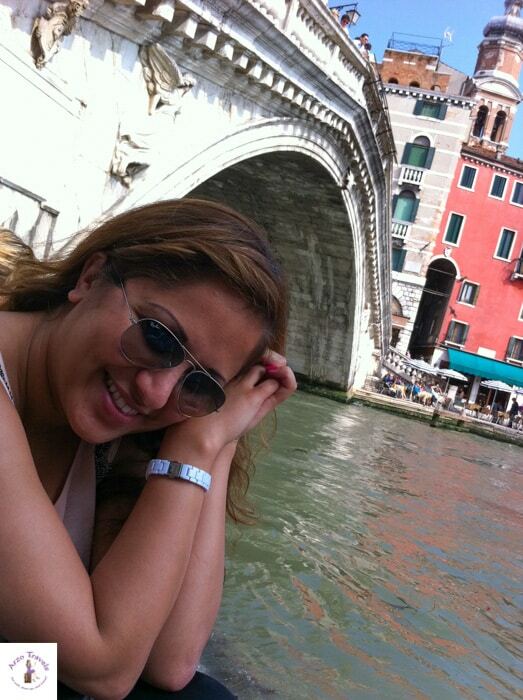 The good thing about Venice is: it is not expensive everywhere (and it is so pretty but that is very obvious :). If you aren´t willing to pay those overcharged prices you just have to look for one of the restaurants and cafes in the side streets. There you pay only about 1/3 or even less. While I can´t recommend the cafes near the tourist spots I surely love the main tourist attractions. If you stroll through Venice you will cross them eventually. Though Venice enjoys worldwide fame it isn’t geographically big. If you want to see the other side of Venice you could visit during carnival. Water: Bring your bottle and refill it with fresh water from water fountains. There aren’t many water fountains with fresh water but a few and in expensive Venice, it helps to save a bit. We stayed in Venice Lido, which meant we had to take a boat to get to Venice. It was a beautiful boat ride and Lido was cute, and so I would not mind staying there again. Venice itself has some great 5* hotels like the Gritti Palace with a lovely view of the Grand Canal. You can check the prices for the Gritti Palace here. There are also more 5* hotels, there are also some 2*, 3* and 4* hotels, though accommodation is quite expensive in Venice, so make sure to check out the best prices for your Venice accommodation. To find out about the best hotel deals click here. But the most important advice I can give for a Venice trip: select your travel time wisely. If you visit in July or August it will most likely be full of tourists crowds. I suggest visiting at the end of September or even October or in spring. Venice is seriously crowded – even that times. If you have a sensitive nose you´ll mind the smell in those months as well. Well, does Venice really smell? I am not sure if it is just a myth or if it is true but it is said, that it smells bad when the canals are drained. I visited Venice in May/June and at the end of September and I assume it was a perfect time to enjoy this incredible Italian place. 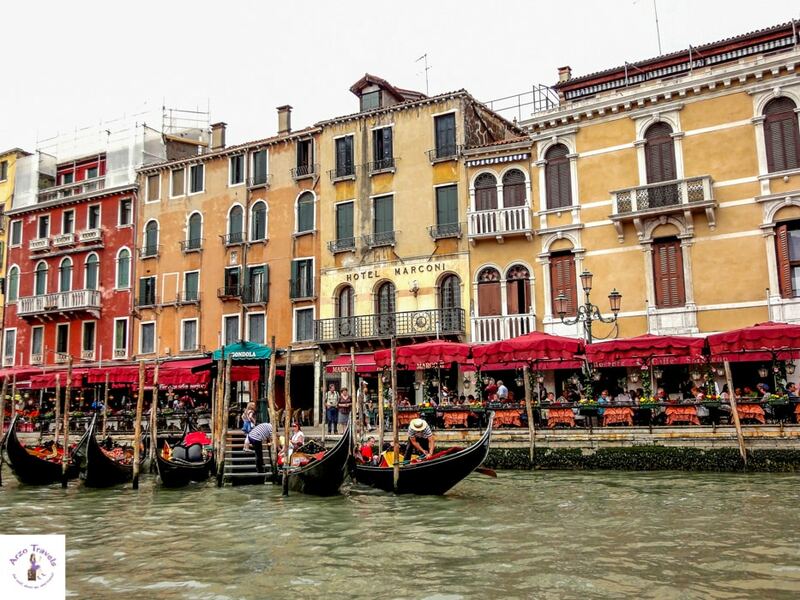 To check out the best flight prices to Venice click here. P.S. Though Venice is car-free you might need these tips for driving in Italy. Find out if Venice has made it on the list of the most beautiful places in Italy. Venice is a lovely city – well, that seems obvious, and there are some places that have become world-famous – it is not only the gondolas that belong to Venice. 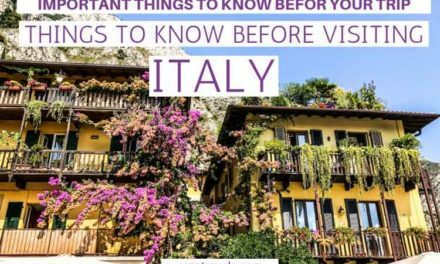 Find out about the best places to visit in Venice in 2 days and the best things to do in Venice. So, finally, we can discuss your Venice itinerary. I suggest starting the day very early and visit Piazza San Marco first. This is one of the places that gets the most crowded, so it is great to not have too many other people around. The main square of Venice used to be the place to discuss politics and trade business. 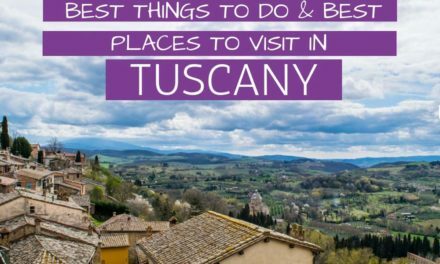 Now, you’ll find several tourist attractions (some are mentioned here later on) there as well and so it doesn’t surprise that people come here to admire the historic and fantastic buildings you have around. There are also many restaurants and cafes but keep in mind that it is extremely expensive. If you are on a budget, skip a coffee here (10€ or more is common) and have it in one of the side streets instead. The Piazza is well signed and you can just follow the signs – or type in Piazza San Marco in your phone to get there. The Basilica di San Marco, also known as Saint Mark´s Basicila, is another place I recommend visiting though it can also be crowded. It is the cathedral church of Venice and can be found on the Piazza San Marco. It was built in the 11.th century – and has undergone many renovations since then. It looks impressive from the outside – and surely also from the inside. We did not go inside but you can book a tour if you are interested to see the impressive interior. To get in you have to stand in line -probably the longest lines in Venice. Even early in the morning, the lines are crazy already. Entrance to the basilica is free (donations are welcome) but it might take hours to get in. 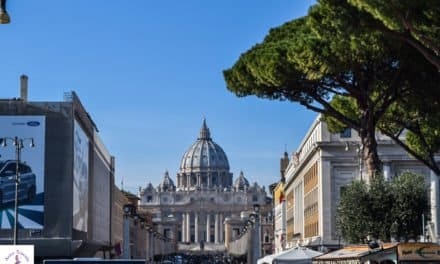 Tip: Get there early for free (opens around 9,30 am but at that time there is already a line) or buy a skip the line ticket (and enjoy the guided tour) to have more precious time for exploring the city itself. 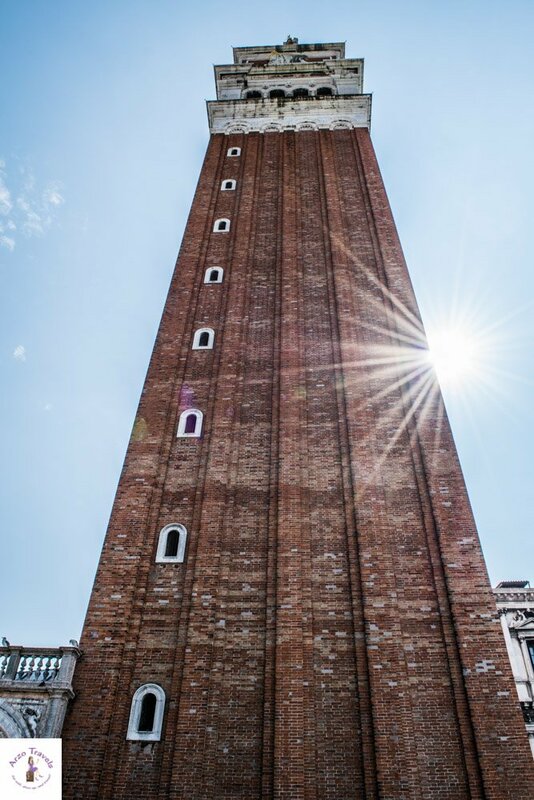 The Campanile di San Marco (St. Mark’s Campanile) stands at 99 meters and is one of the best tourist places in Venice to see. It was built in the 12th century and was used as a watchtower for the city. That does not really surprise – the views are still great. Like so many other places in Venice, it is very popular – lines can be long and crazy. If you don’t book tickets in advance, I suggest being here early so you don’t have waste too much precious time in line. Around 10 am the lines were still short (in September though) and I got up without waiting for long. While there are stairs, you can actually only use the lift to get up, to overlook the whole of Venice and its lagoon. It really is impressive and definitely worth the money. If you buy your ticket at the tower and accept standing in line you pay 8€ – a bit more if you want to skip lines. Check out prices here. 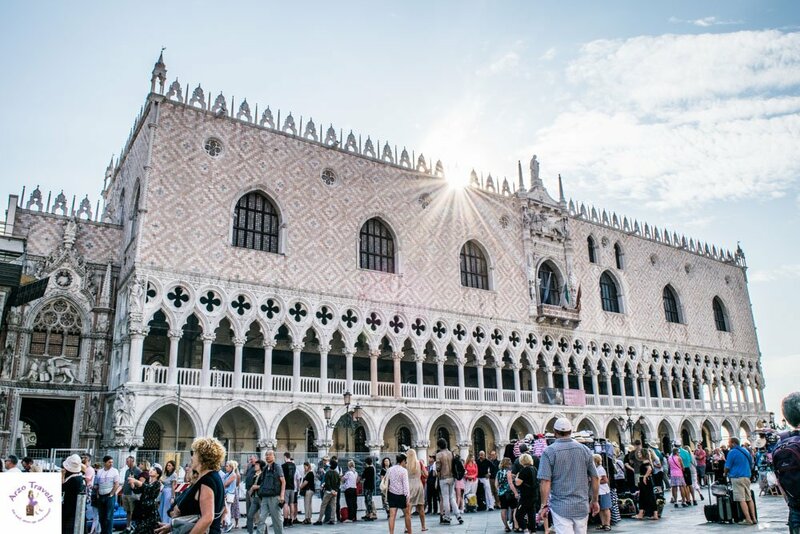 Most people recommend visiting the Palazzo Ducale as it is apparently very impressive – though I did not visit the museum I would have loved to visit but the crowds scared me away, so I preferred looking at it from outside only. The Doge´s Palace, built in the 14.th century, is also located on Piazza San Marco and is a palace that was the residence by the Doge of Venice (the main authority in former times). 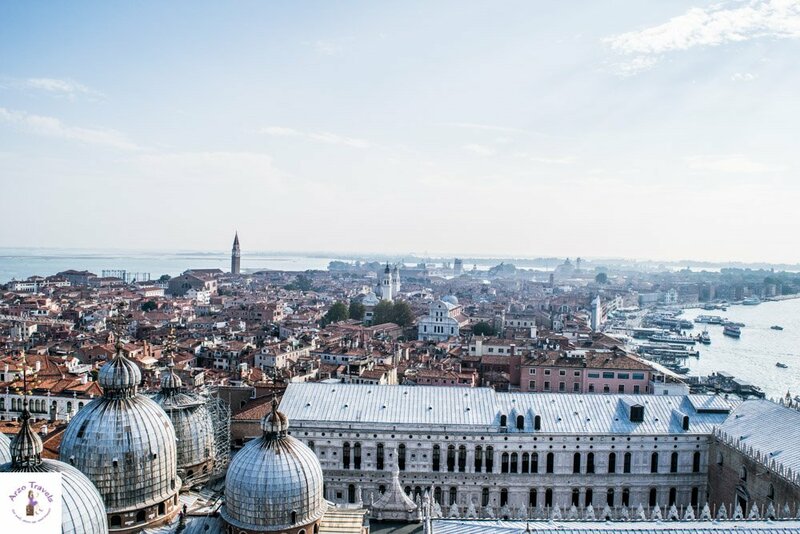 The building is one of the best sights in Venice and a great example of Gothic architecture – if you decide on buying a ticket for the Doge´s Palace you can find out much about the history and the design (which apparently is beyond amazing) and walk through the place that is now a museum. Don’t worry, the line you see in the picture is for the Basilica di San Marco – but the lines for the Doge´s Palace aren’t much shorter. You can skip the lines by buying tickets in advance (I seriously think, I had enjoyed Venice even more with more planning and buying tickets in advance). Save up to 40% by booking your tours and activities in Venice here. If you visit all the places I have mentioned before (and haven’t booked any tickets in advance) you probably will not have much time to do for day 1. 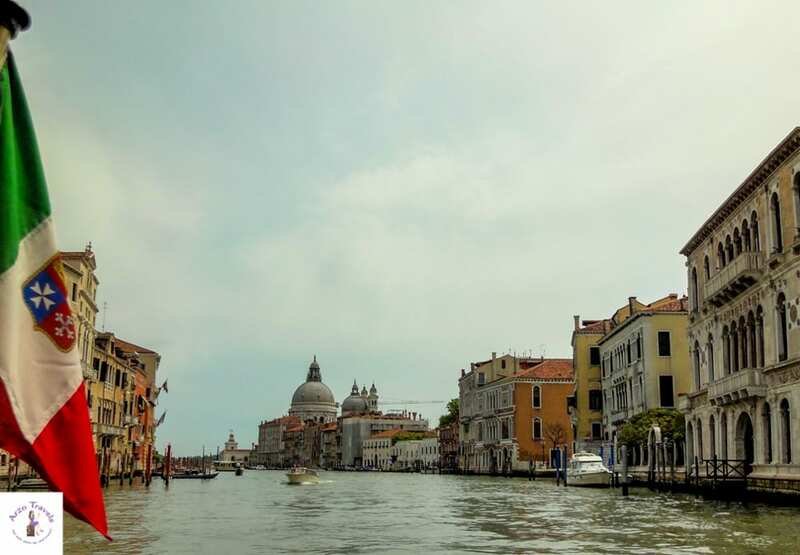 If you plan your day more carefully than I did – or skipped the one or other visit- than you could head to the Grand Canal on day1 in Venice. You actually cannot miss the Grand Canal – the main “street” in Venice, or to be more precise one of the busiest water-traffic corridor where lots of gondolas, boats etc. provide public transport with some lovely hotels, shops, and restaurants lined up. I love the Piazza but I adore the Grand Canal. This, of course, it is crowded, too but strolling the Grand Canal gives you the feel of being in the most special city in the world. Food and drinks here are overpriced, too but I saw better offers here, so this is a good place to eat if you are not on a budget and don’t mind paying a bit extra for the view. The most famous bridge is the Rialto Bridge, which can get be quite crowded at times but still worth to be visited. Rialto Bridge is one of the bridges of the Grand Canal and its unique shape has made it a popular photo spot. There are also shops – on the bridge – where you can get souvenirs (like the typical Venice masks). On the one side, there is even a little place where you can actually sit down and observe the people and gondolas even if you don’t visit a restaurant. For many tourists, a gondola ride is obligatory (about 90€ for a ride, one boat, accommodates up to six people). We preferred discovering the place by foot back then (to be honest, one main reason were that we were poor students back then and even on my second trip, I wasn’t sure if a gondola ride is worth the money). Book your own gondola rides here to get the best deals and save money. For day 2, I recommend taking it easier and explore Venice by just strolling for a few hours and also, to do a trip to one of the places I mention below. Though boat rides are my favorite mean of transport I loved strolling through Venice – those narrow cute streets and colorful houses make this a perfect place to get lost for hours. There are some lesser frequented areas of Venice if you want to avoid the crowds, but when it comes to the beauty it doesn’t really matter where you wander. Each turn you take with lead you to a beautiful place – the buildings, the shops, the canals – there is so much to discover in two days, that I would allow myself a few hours just for strolling Venice. When I visited a few years ago, I did not know about Burano, close to Venice. You might have seen these extremely colorful houses on social media and if you have time I recommend visiting Burano. When I visited Venice again, I totally made sure to add Burano on my Venice itinerary and I did not regret it. It is so worth it. It takes about 40 minutes to get there with a water taxi and you should plan in at least 2 hours to stroll the little island. Find out more about how to get to Burano and what to do and see there (click here to read my blog post on Burano). Tip: By getting to either Lido or Burano, you will also have to use a Vaporetto, which is the main form of transport in Venice and it is much cheaper than the gondola rides. You can get to many places and it is a fun way of discovering Venice. 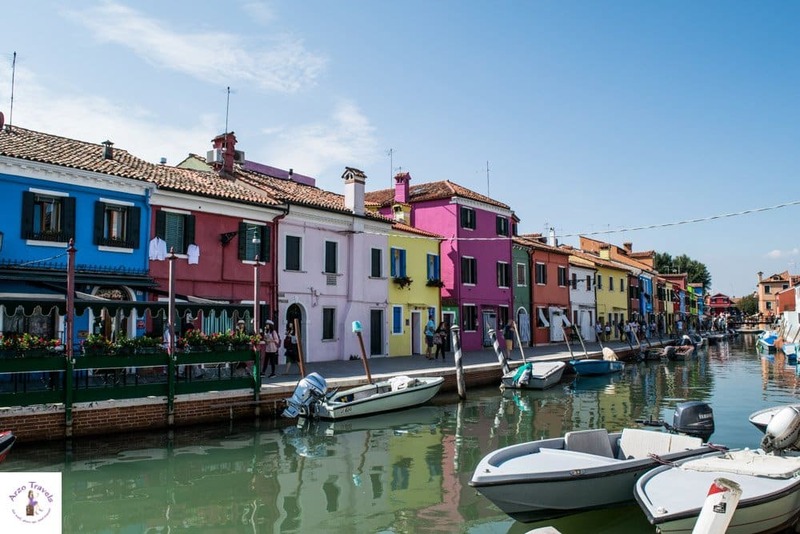 Find guided tours for your trip to Burano from Venice. 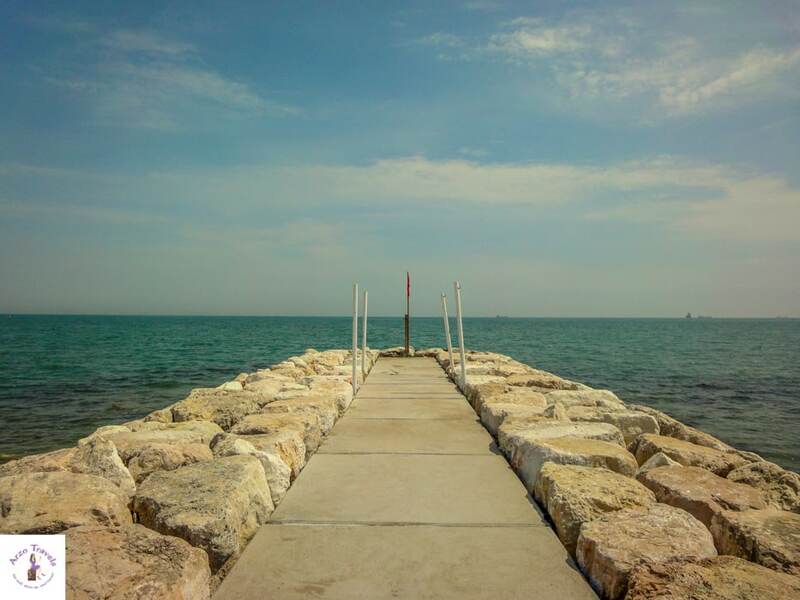 If you have some more time, I recommend heading to Venice Lido Island. Doing the boat rides to and from Lido (where I actually stayed) where one of the best things because you can take more beautiful pictures from within the boat. Lido has also a beach and some more cafes, hotels, and shops and is worth to be visited. 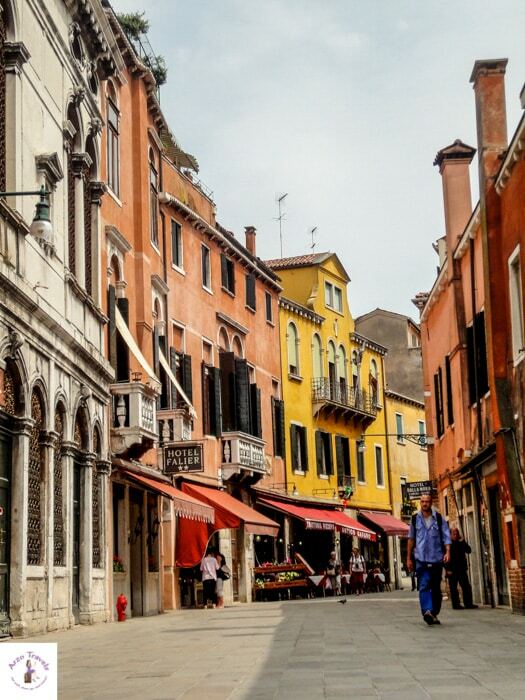 It takes about 20 minutes to get there and you will see a completely different side of “Venice”. 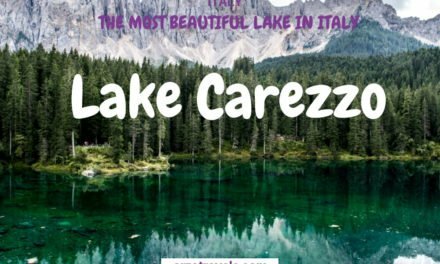 For more places to visit in Northern Italy click here – if you like to find out about Venice in the winter click here. Venice is known as a great place for love birds and honeymoons. Without a doubt, Venice is a very romantic destination and perfect for a quick get-away for couples. However, I think, Venice is NOT only meant for love birds but if you aren´t there on your honeymoon a couple of days are totally enough to explore the city. P.S. 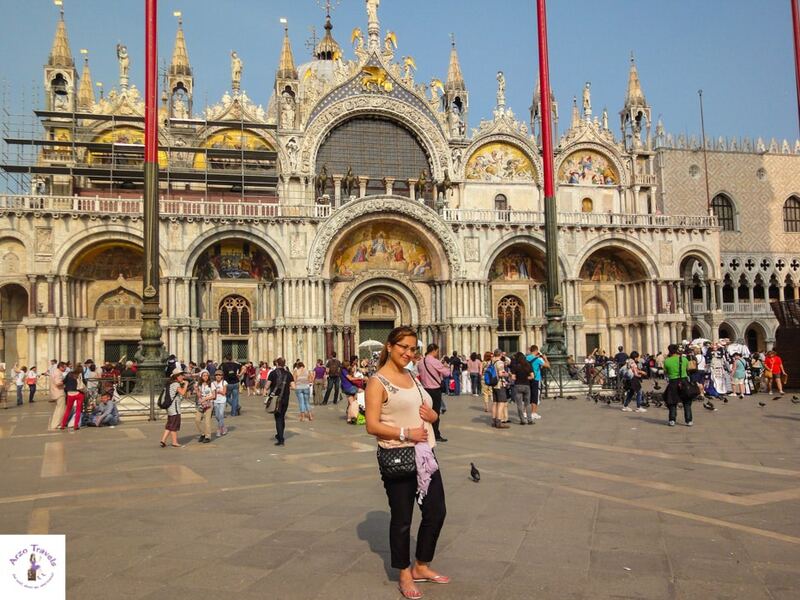 I fell in love with Italy when I visited Venice, read about Melissa´s 10 reasons to fall in love with Italy. Disclaimer: This post contains affiliate links – this means I might earn a small commission when you buy a product/service via my links (at no extra cost to you). More about it here.